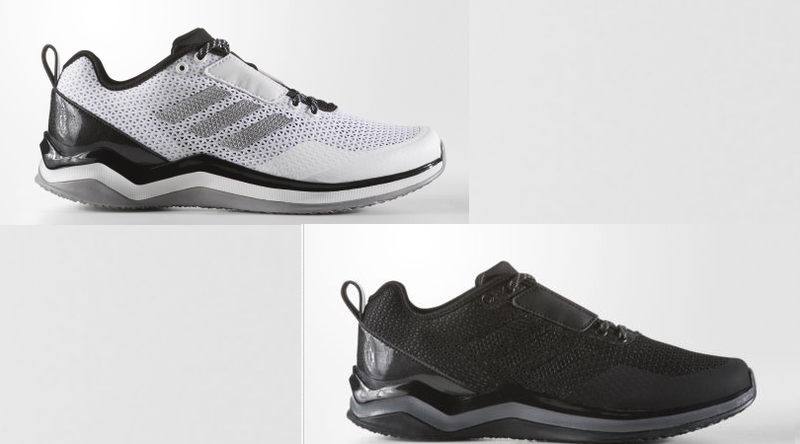 Men's Adidas Speed Trainer 3 Shoes Only $25.49 Shipped (Regular $75)! 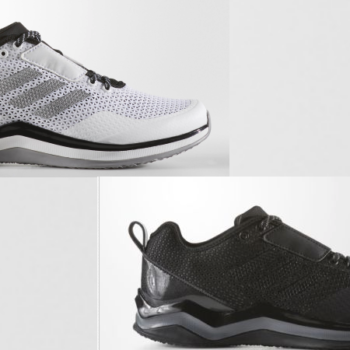 Men’s Adidas Speed Trainer 3 Shoes Only $25.49 Shipped (Regular $75)! Hot Deal On Men’s Shoes! Hurry over to the Official Adidas Ebay Store and grab these Men’s Speed Trainer 3 Shoes on sale for $29.99 (regular $75). Even better, you will also get an additional 15% off at checkout instantly! Shipping is free making your final cost just $25.49! There were 2 colors with lots of size available at the time of post, Core Black and Cloud White.